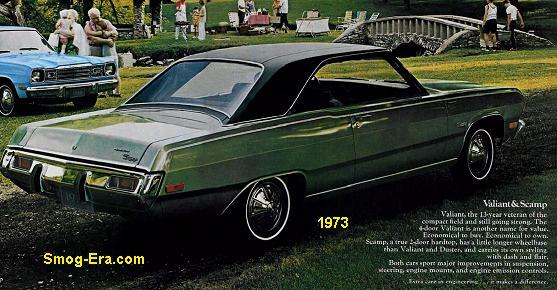 Pontiac’s lowest price fullsize car for 1973 was on a chassis that was around since 1971. It sat on a 124 inch wheelbase, same as the Bonneville and Grand Ville, but the station wagons sat on a 127 inch wheelbase. Body styles included 2-door hardtop, 4-door hardtop, 4-door post, and the previously mentioned wagon. Standard power was a 350 CID 2bbl V8 making 150hp. Next step up was a 400 CID 2bbl V8 making 170hp. A 400 CID 2bbl V8 with dual exhaust was offered with 185hp. Up another notch was a 400 CID 4bbl V8 making 200hp. A dual exhaust version of the 400 4bbl was offered too which made 250hp. The top performers were two different 455 CID 4bbl V8s, one single exhaust, another dual exhaust producing 215hp and 250hp respectively. In 1974, the 350 2bbl V8 was dropped and the single exhaust 400 2bbl was now the base powerplant. For 1975, three engines were available. These were the 400 2bbl, 400 4bbl, and 455 4bbl V8s. All were single exhaust only with the dawn of catalytic converters. 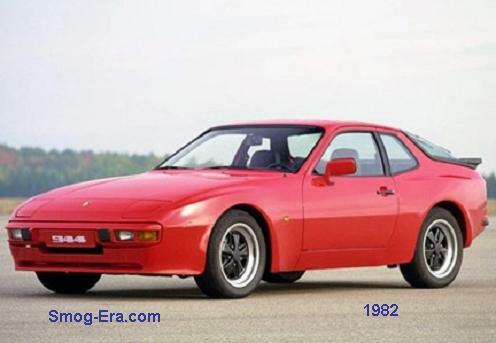 The 4-door hardtop was no longer available as of this year. 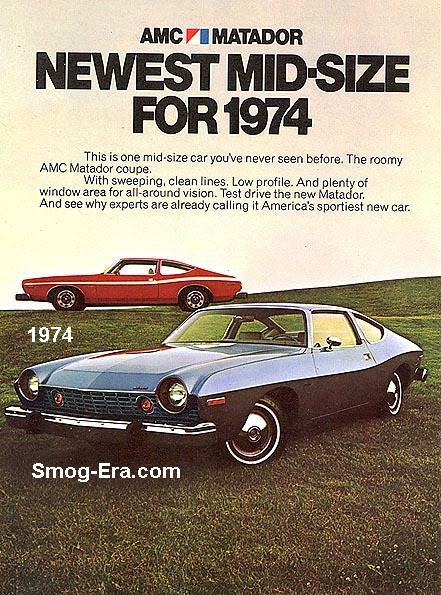 In 1976, the nose received a new grille. Engine choices were the same as in ’75. Police package Catalinas were in full force this year. All of these had the usual heavy-duty everything you’d expect a cop car to have. 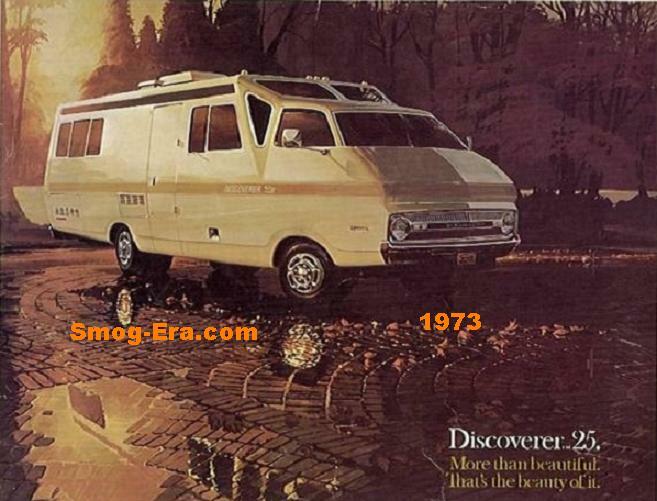 The 1977 models were trimmed down significantly. Wheelbase shrunk to 116 inches. Interior room loss was negligible. Standard engine in coupes and sedans was a 231 CID 2bbl Buick V8. Optional but standard in the wagons was a 350 CID 4bbl V8. While this particular engine was made in house by Pontiac, there were two other 350 4bbl V8s available, one made by Chevrolet, and the other made by Oldsmobile. All three 350s were in use to appease the Federal, California, and High altitude Emission requirements. 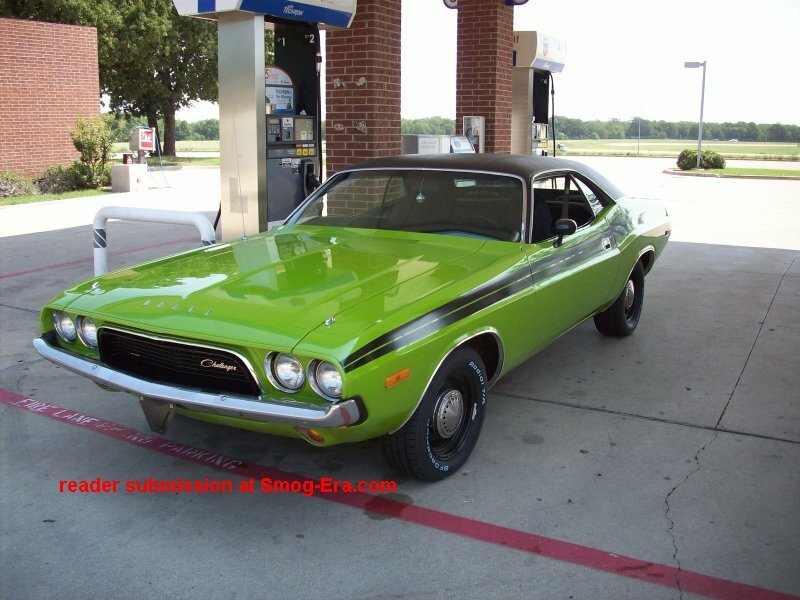 The top engine options were a 400 CID 4bbl Pontiac V8 and a 403 CID 4bbl Oldsmobile V8. In 1978 a 301 CID 2bbl Pontiac V8 was added to the engine list. 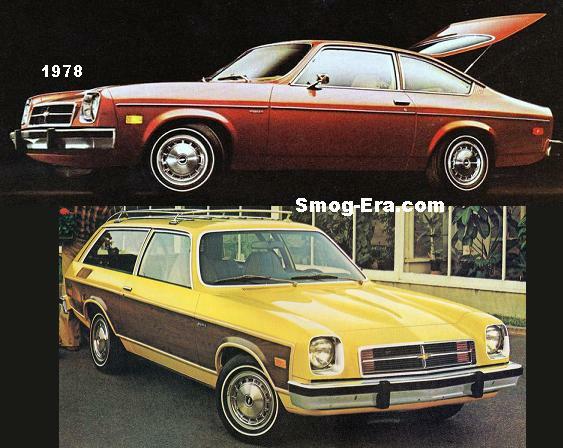 No significant changes for 1979 other than the 400 Pontiac V8 being dropped. A new appearance in the form of revised sheetmetal was in order for 1980. A 265 CID 2bbl Pontiac V8, and 350 CID Diesel V8 were both added this year. 1981 was the final year for the Catalina. Rounding out the engine choices this year were the 231 V6, 265 V8, 301 V8, 350 Diesel V8, plus a new, to Catalina, 307 CID 4bbl Oldsmobile V8. Wagons got the 350 Diesel as standard this final year.